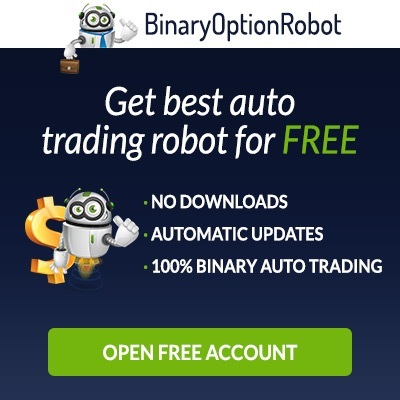 This binary option robot claims to have been around for some time and they virtually don’t lose any trades. They say that using their software as your investment vehicle in binary options is a sure way of minting profits. These are not strange or new claims by binary options software. The question is, is VirtNext a clone-like program of the ones you have been seeing or is it different in any way? The moment their sales video begins, you are told that this software has the potential to make you $18,000 in a week, every week. Thus will surely grab your attention, and you will brace yourself for what is going to come; the ‘how’ to make this huge profits week in week out. The narrator in the promotional video asserts that his program is superior to others that you have worked with or heard of. This he says is attributed to the super-fast computers that VirtNext uses to generate the most reliable signals in the binary options market. These machines are so sophisticated and advanced that the company, in a span of four years, or 1,478 trading sessions, they have lost money only once. This means that their trading accuracy is steadily rising towards perfection. The sales video claims that VirtNext is completely legit and that it is fully regulated and licensed by American and Japanese authorities and so you should have confidence that you are trading with a fully legitimate company. The first thing that you need to do is to fill in the required details that are asked of you in the software’s homepage right next to the sales video. Here you will fill in your email address and a few other small but necessary details. After that you will be channeled to the second page where you will find a sign-up form from a broker. This you will fill in as well. The next step will be to post your deposit. This will be a minimum of $250 or more. The variation will be from the fact that some of the brokers that you will be asked to register with ask for a little more than $250. These are the minimum balances though, and you are free to add whatever you want to this figure if you want to start off your trading robustly. The last thing that you will need to do is to set up your trading account settings. The system advises you to set your risk level at ‘Low’ and have your minimum trading amount at $25 per trade. Having completed these few steps, your account is now ripe to start making profit from trading binary options with VirtNext. VirtNext claim that they are lining up a major IPO very soon. 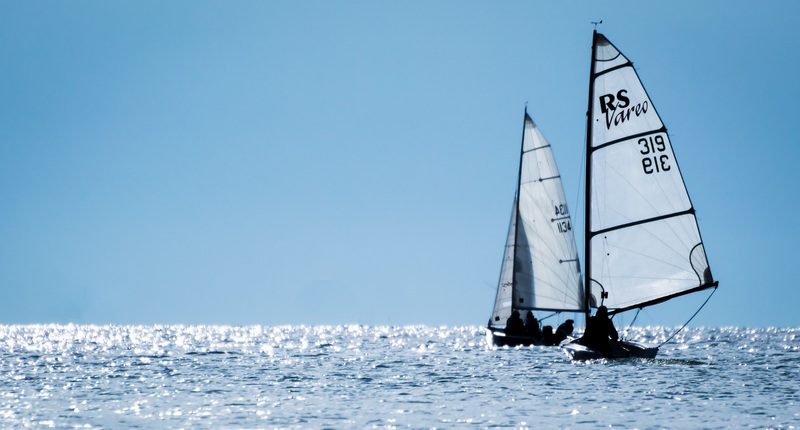 This major event is aimed at boosting the company’s shareholding by over 300%. The video claims that it is to be this year. The conflicting thing is that towards the end of 2015, the IPO was supposed to be launched before the end of that year. This year is 2016 and the sales video still talks of an IPO this year. You are therefore advised to take one of the limited chances available as soon as possible as this offer is concerned. Failure to take up this great chance will see you lose out when the IPO is declared. The reason why you should take up one of the few chances available is because, once the door on new accounts is closed for good, you will only be able to acquire an account after parting with a massive $15,000. Add this to the avalanche of profits that will come your way once the IPO is declared. The developers seem confident that this IPO will bring in unlimited funds and those who will have registered to be members will be the ones to reap the biggest benefits. How VirtNext makes accurate trades almost all the time? VirtNext trades under the Algo Trading platform which uses the existing and available facilities to make the correct predictions which translates to a minimum 93% accuracy rate. The company makes hundreds of thousands of trades each day for lots members hence hitting the targeted $18,000 monthly profits for most of them. VirtNext uses the same facilities and the same information to make winning trades like the other programs under the Algo Trading platform. The difference is that VirtNext’s computers are so sophisticated that they make their calculations a few seconds before the best of the rest complete theirs. This allow the company to make the right trades immediately before the rest catch up and mess up the signals as they will all be trading in the same way. With asset values dependent on demand and supply, a heavy shift of trading to one side of these factors will lead to an equal and opposite reaction in the other. This is why the few seconds that VirtNext computers make before the rest are so crucial. For the trades who open their accounts soon enough and that is before the window for new membership closes, the software and its use will be totally free of charge. 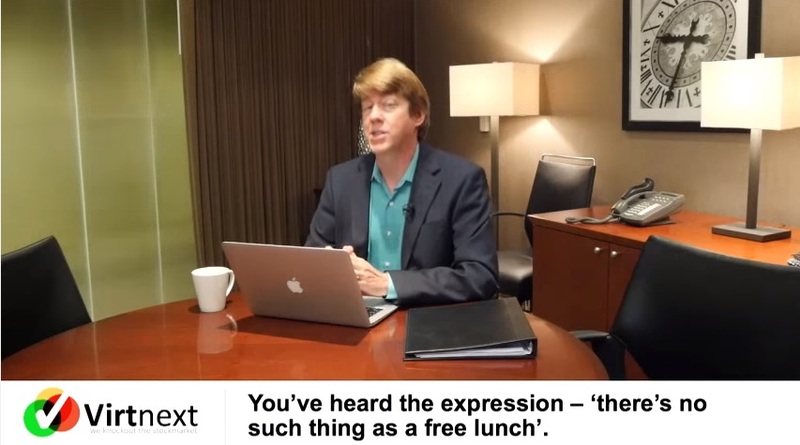 The sales video calls this the only instance where you will be guaranteed free lunch in all of your life. After this, you will not have access to this great software, unless you are willing to fork out a cool $15,000. 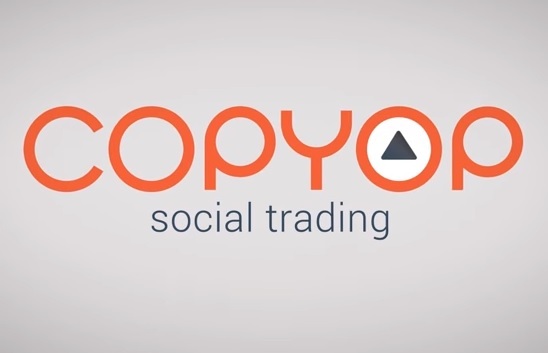 The software uses advanced computers that enable it to produce profit laden trades all the time. Having lost money on only one trading day out of 1478 days, you are well on your way to make $18,000 every week. With VirtNext software, you will be in apposition to trade in 165 exchanges in 35 different countries. This means that you will have a wide opportunity to make more profits and a wider range of assets with which trades in your account will be made. This will have a combined effect of good profits which will change your life as the developers of the software promise. The software is legal and licensed by American and Japanese regulators. It is therefore fully legitimate and you should be comfortable posting your deposit here as they work under regulations that are accepted as being fair to all parties worldwide. This is despite of the factthat VirtNext’s systems have a small advantage over the others by virtue of having better expertise and super-fast computers. With a the company projecting a net profit that is expected to hit the $650 million mark, which is a really good improvement on the $203 million that the company made in 2014 financial year, you will be trading with a company that is heading places. VirtNext is not a recent start-up that is making its baby steps in asset trading. 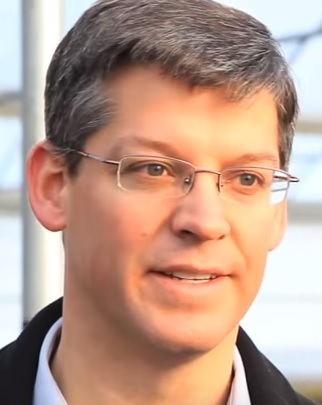 Moreover, the founder of this company is now worth more than $6.5 billion. 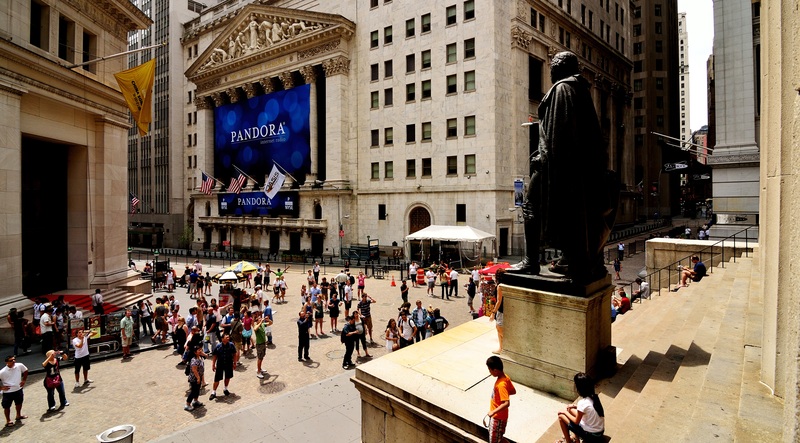 This shows that the company is set in solid ground and with the coming IPO; the company will become even more stable. VirtNext uses only globally accepted payment methods for all transactions. This means that all your withdrawals and your deposits will be protected against fraud and loss of privacy. There are a few things that do not seem right with this program. There seems to be this big push to recruit as many new traders as possible within a short time. This issue of limited chances seems to be quite deceptive because the narrative has never changed since the day the site went live. This means that there is no expected limit to the people who can register. Secondly, the much hyped IPO story will be believed when a timeline of events leading to the IPO will be published. This is because the story of ‘launching an IPO this year’ has not changed even with the changing of the year. The minimum trading amount per trade of $25 is quite high as a minimum. This will disadvantage traders with less means because it will seem that if their deposit is $250, they will only have 10 trades to their name as they commence on their trading. While VirtNext may have made profits in other forms of asset trading, they are still untested when it comes to binary options with multiple traders. It is quite difficult as yet to find a single trader who can independently claim to have reached the $18,000 a month target. It is equally hard to find a trader who will vouch for the 93% accuracy that is widely promoted by this software. The best thing you can do now for your investment is open a trading account with a system that is very experienced in binary options trading. 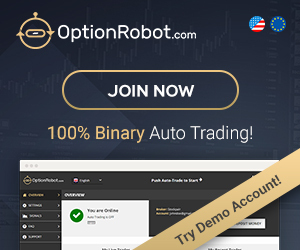 This is the respected Binary Option Robot. Here, your investment is guaranteed to yield profits as the signals provided here have been giving traders a good income day after day for years now. Binary Option Robot is your binary options software of choice is a good return on investment is what you are looking for. Financial institutions management: A risk management approach. The theoretical underpinnings of customer asset management: a framework and propositions for future research. The asset vulnerability framework: reassessing urban poverty reduction strategies. Efficient Asset Management: A Practical Guide to Stock Portfolio Optimization andAsset Allocation Includes CD. Why industry needs asset management tools. The use of asset management companies in the resolution of banking crises cross-country Experiences.